IDG’s design philosophy reflects an individualized approach. IDG believes each project is unique and has specific challenges. Our overall design conforms to each client’s dreams, requirements, budget and site restraints. Our goal is to bring the client’s dream to fruition. Jun A. Sillano, A.I.A. has been practicing architecture domestically and internationally for over 20 years. 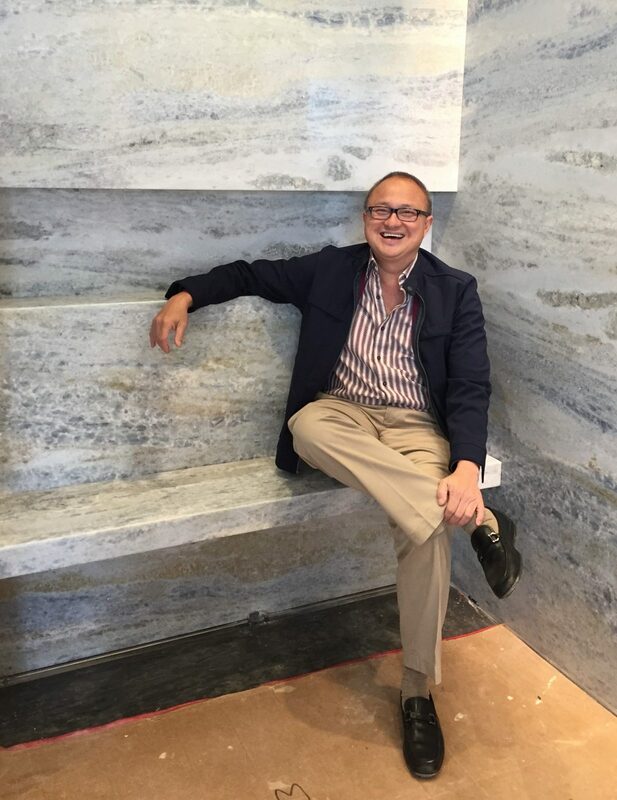 His diversified experience and accomplishments in the various fields of architecture including Urban Planning, Resort Design, Sustainable Design, among other specialized fields, has established his practice at the helm of his profession. His design creativity infused with his distinctive artistry, personalized client service and high level of professionalism have him in the forefront of his profession. INTERNATIONAL DESIGN GROUP, together with its associates, have developed select services in architecture, planning and interior design. Projects of varying types and size are undertaken for a wide range of clients within the U.S. and internationally. IDG responds on a very personal basis to its clients, maintaining a high level of creative design, thorough construction documentation, and complete project coordination. IDG works on many levels to specifically suit our client’s needs. The firm is structured to meet the requirements of small-specialized projects, medium sized projects, and major developments of up to $50+ million. 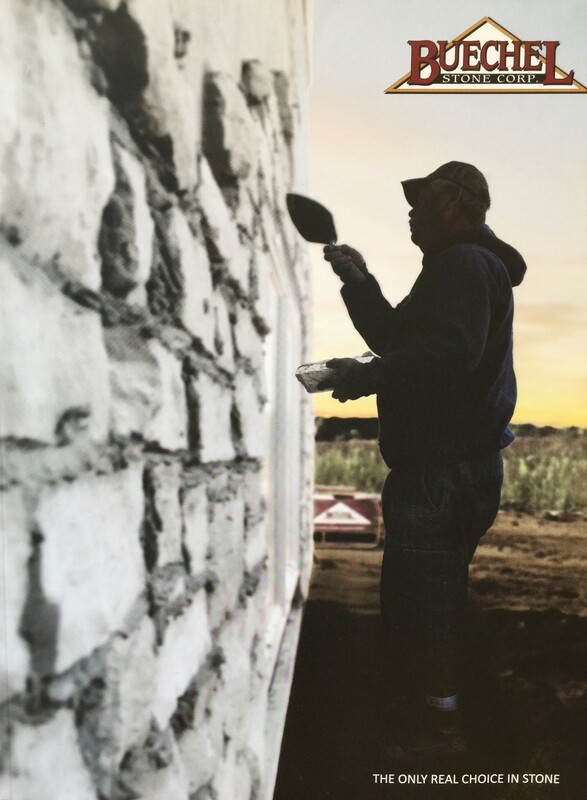 In the local areas of Pacific Grove, Carmel, Pebble Beach and Monterey, one group of IDG works on residential projects ranging from small Victorian remodels to prestigious estate homes. He lifted his eyes to the ceiling, and aimed for the sky. He stays ahead of technology and sustainability without losing sight of what matters most. 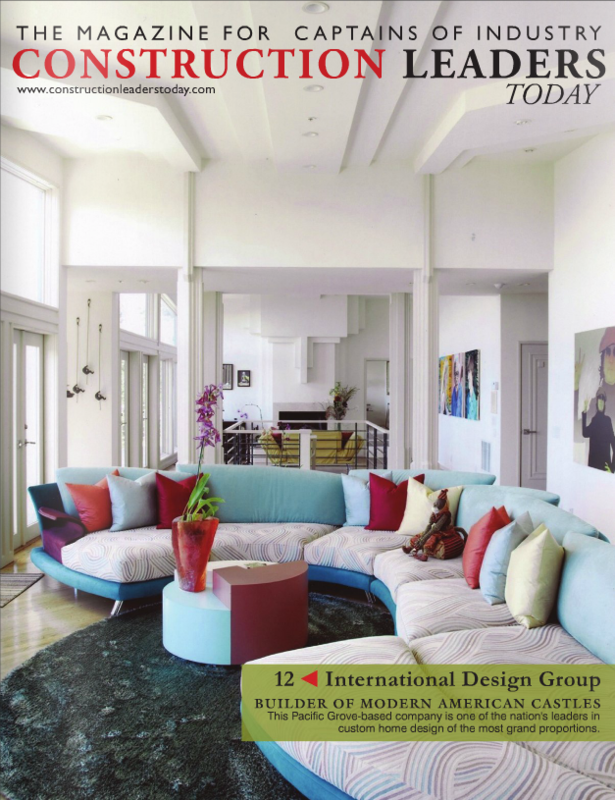 Exclusive clients from the Monterey Peninsula to Turkey turn to IDG for its customized, boutique approach to service—and its inspired, eye-catching take on residential and commercial architecture and design. 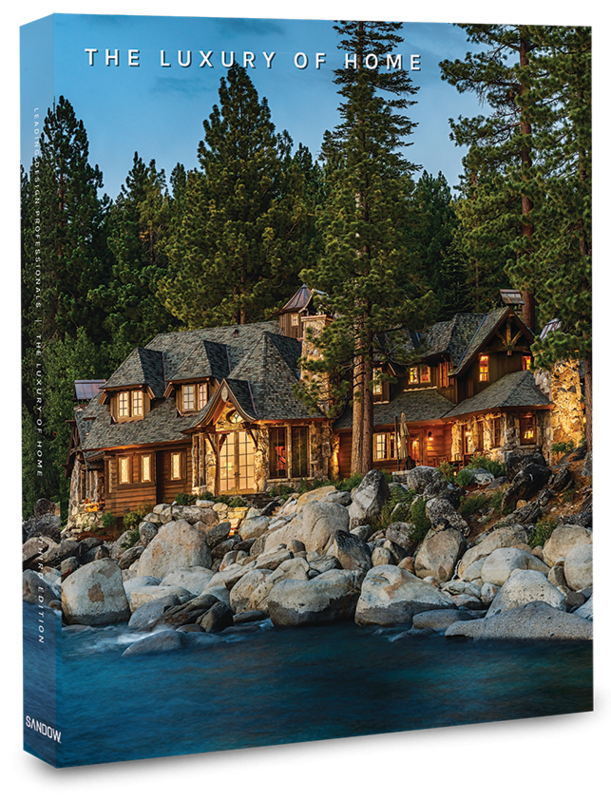 This Pacific Grove-based company is one of the nation’s leaders in custom home design of the most grand proportions.